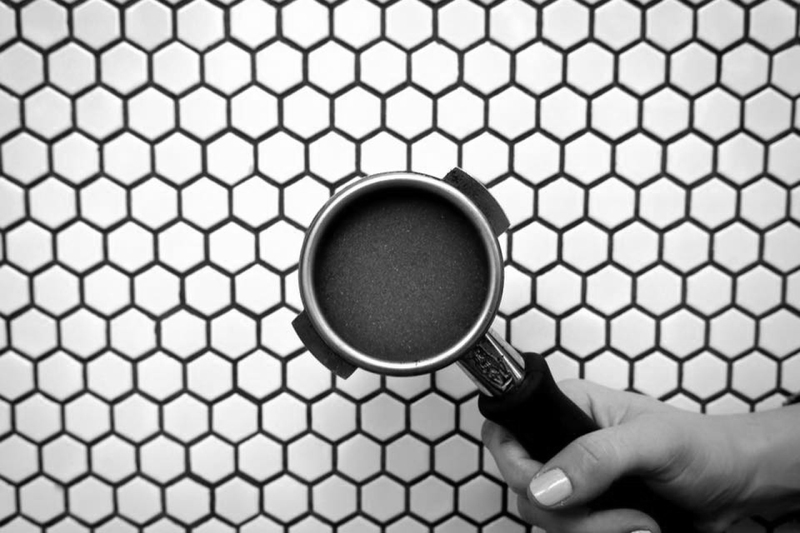 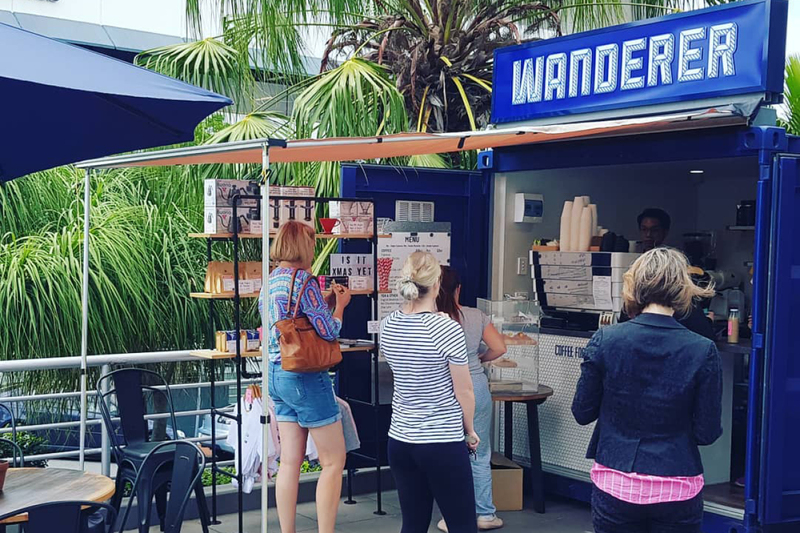 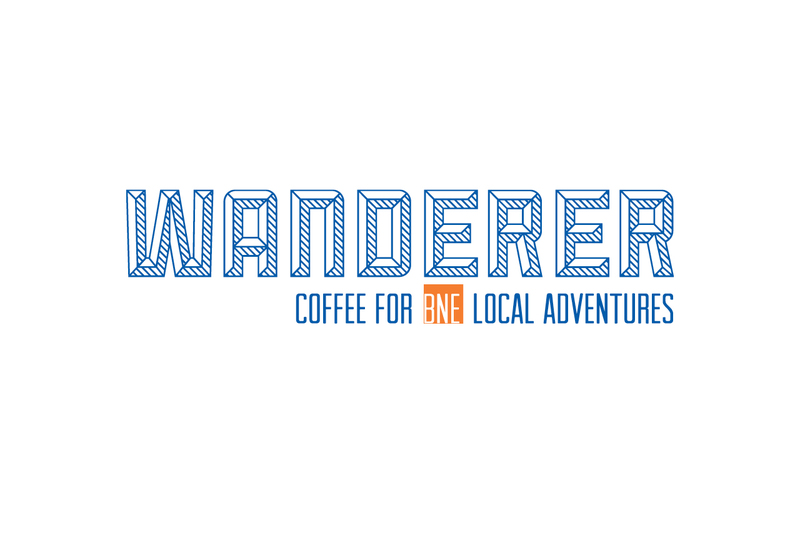 Fueling Brisbane adventurers both local and from afar, Wanderer Coffee opened mid 2016 on Roma Street, Brisbane. 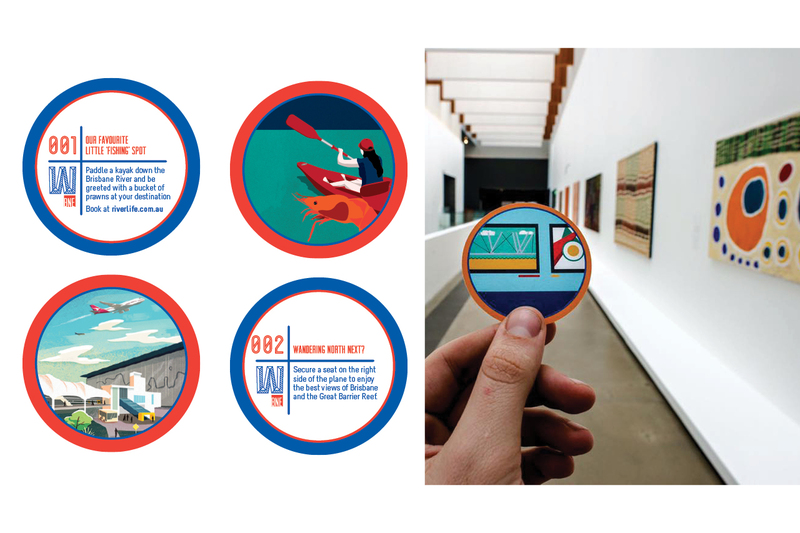 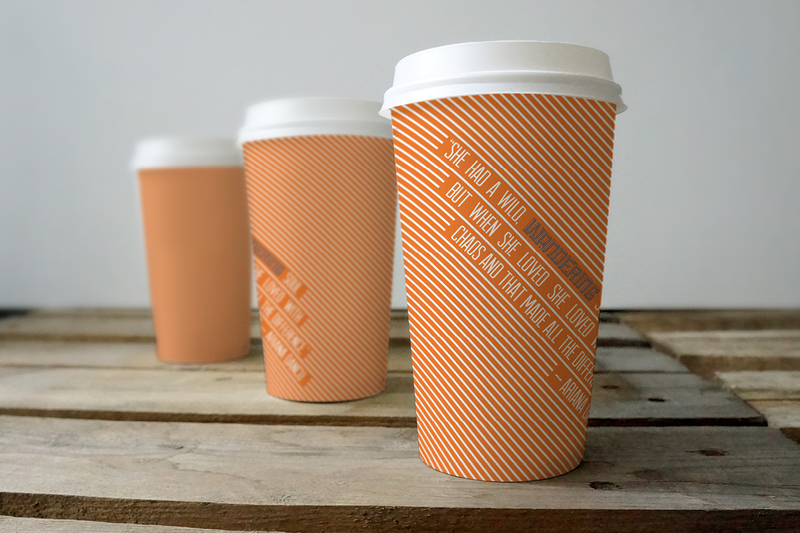 The unique coffee pod directs their followers to forgotten and new adventures throughout Queensland with their uniquely illustrated collectable reminders. 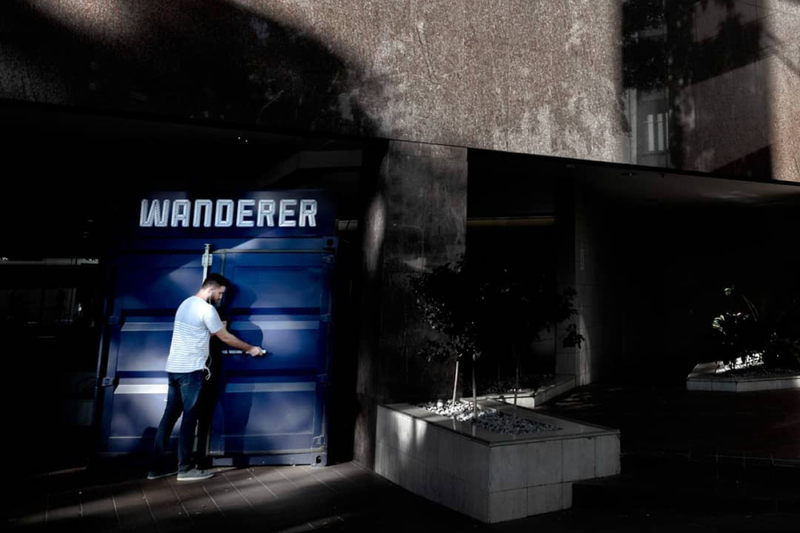 Drawing inspiration from the converted shipping container in which it is housed, ‘Wanderer’ was typeset in a font which echo’s the ridged metal of the structure. 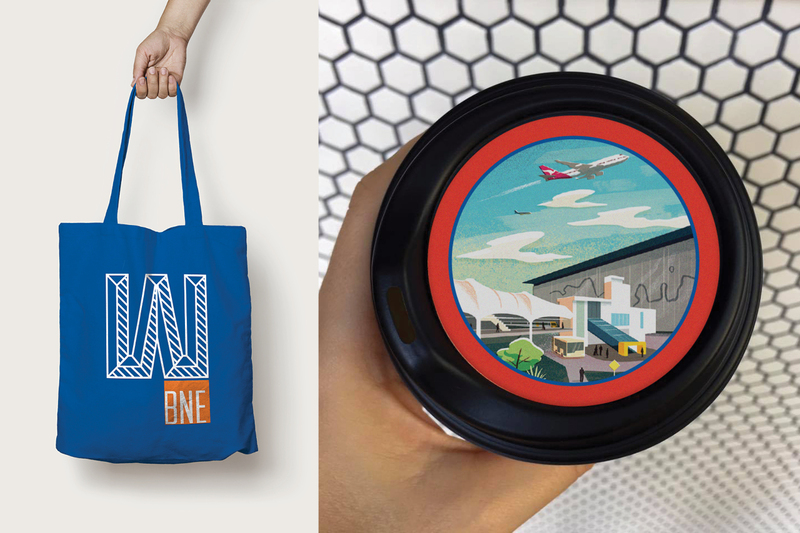 An alternative logo highlighting the city of Brisbane was also developed; the use of the airport abbreviation in the branding not only references travel, it provides a solution for plans to expand to other cities in both Australia and South America.